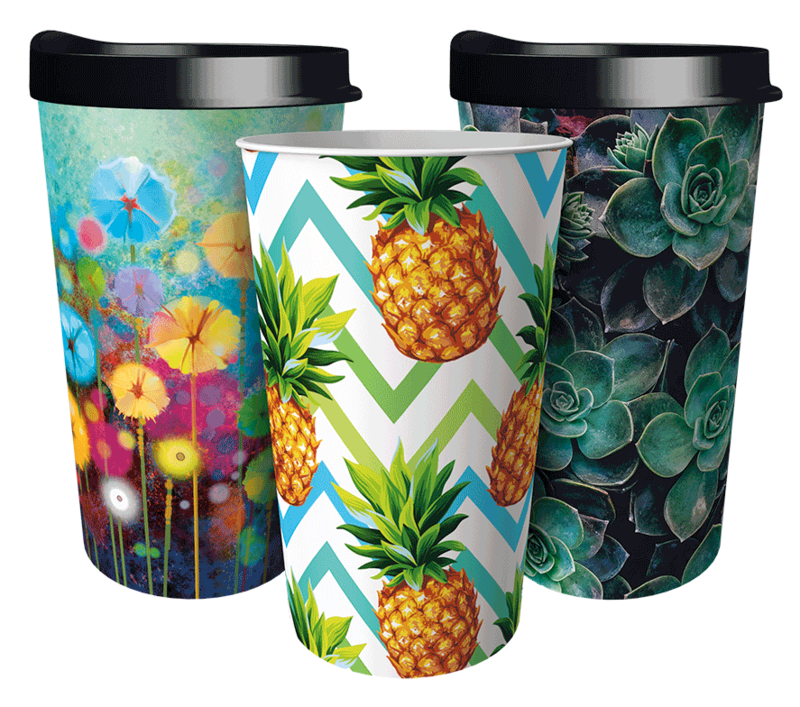 With over 500 designs, there is something for everyone. 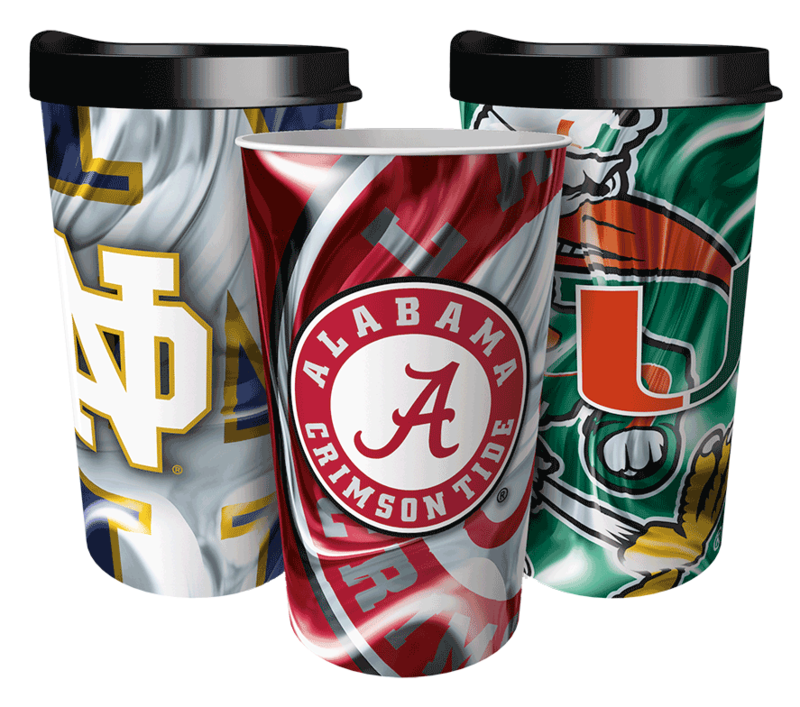 We manufacture high quality drinkware that your supporters will love and enjoy for years to come! 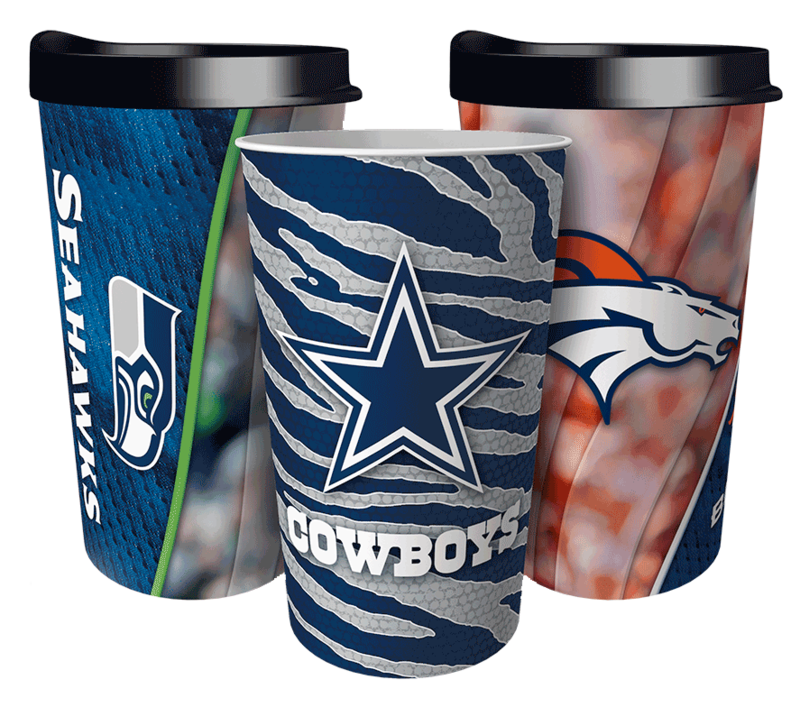 And the only way they can get their favorite designs is by supporting a fundraising program. 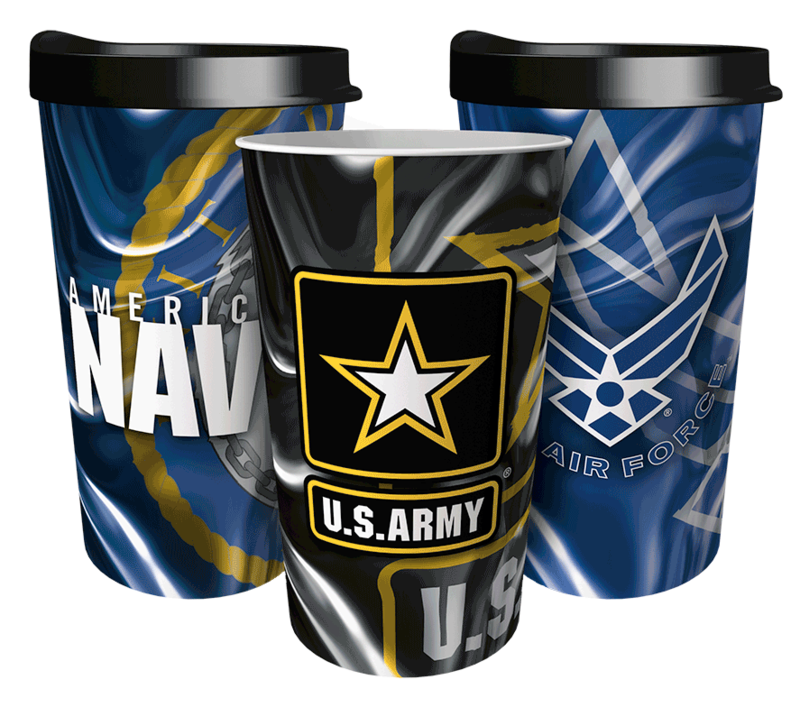 Licensed in all NFL, MLB®, top colleges and U.S. Military. 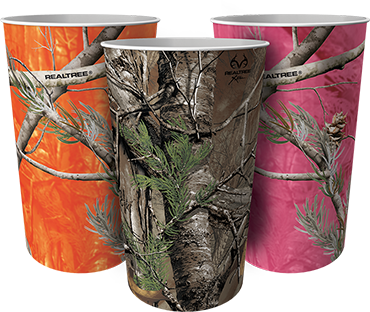 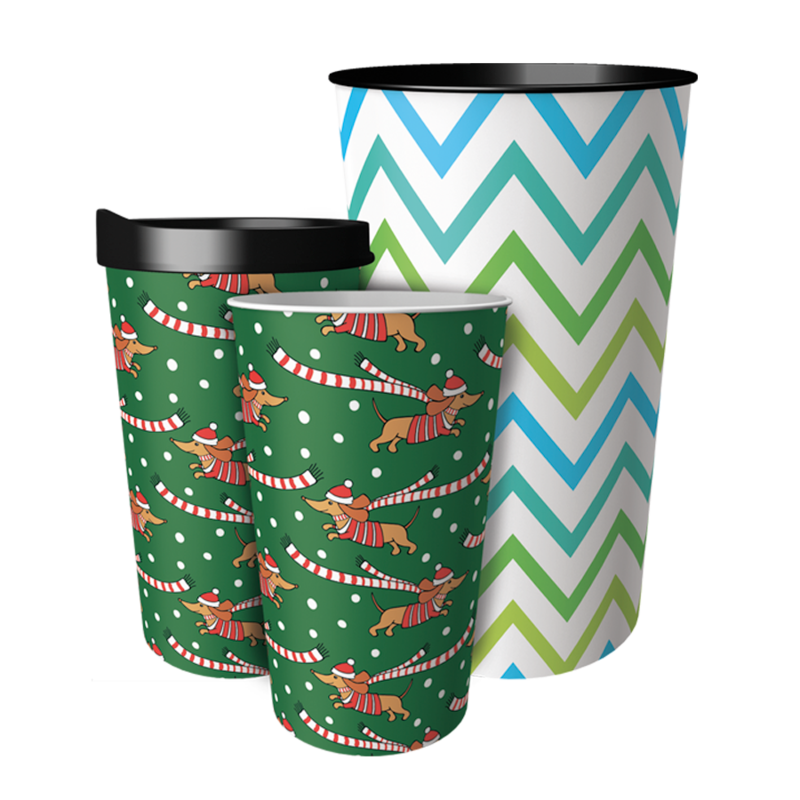 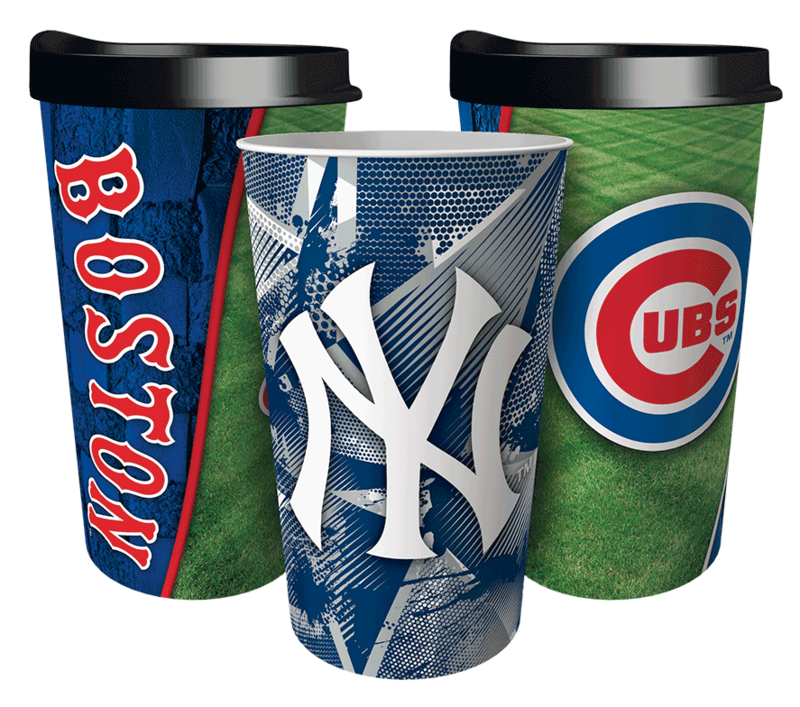 Our drinkware can be redeemed or ordered online, so supporters can choose their favorite cups at any time.